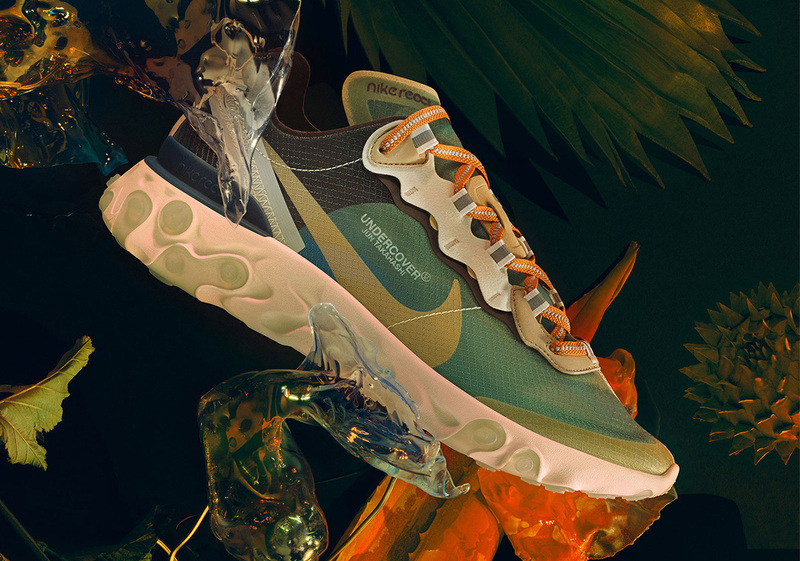 UNDERCOVER‘s Nike React Element 87 hasn’t even officially released yet, and it’s already one of the hottest shoes of the fall. 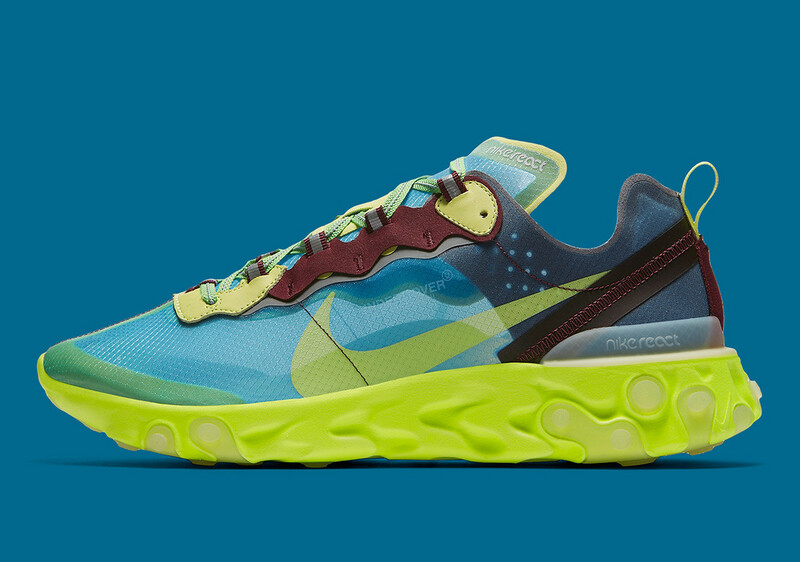 Arriving in four colors on September 13th, the quartet of collaborative kicks all offer bright colors and bold detailing, guaranteed to turn heads wherever the wearer may go. 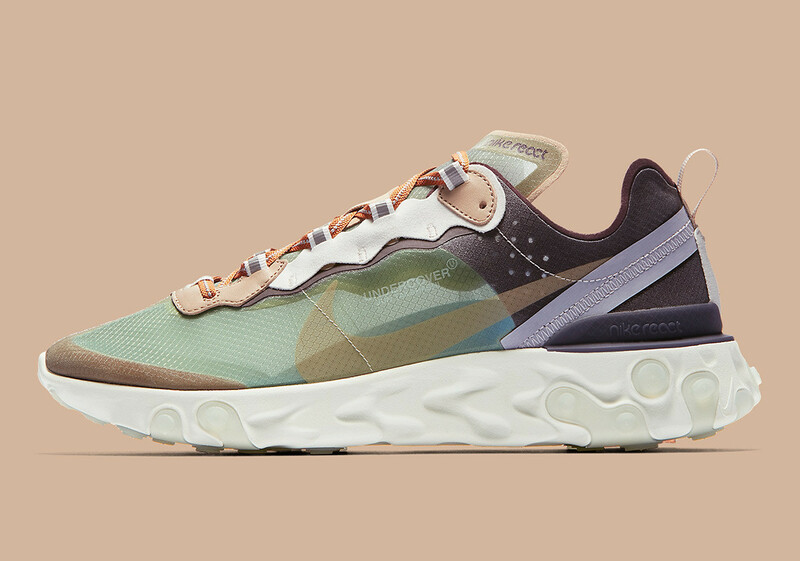 With features like the see-through TPE upper, wildly shaped React midsole with striking plugs, contrasting taping on the heel, and an abstract-styled tongue, they’re unlike anything else on the market — and their release is bound to be a hectic one. 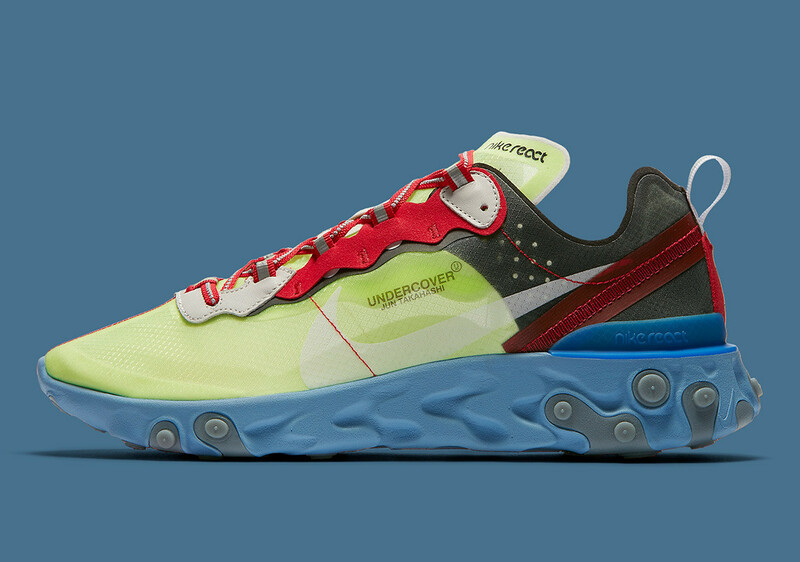 Thankfully, we’ve got you covered: below is a full list of every retailer — both in the US and in Europe — who will be receiving stock of the cutting-edge collaborative kicks. 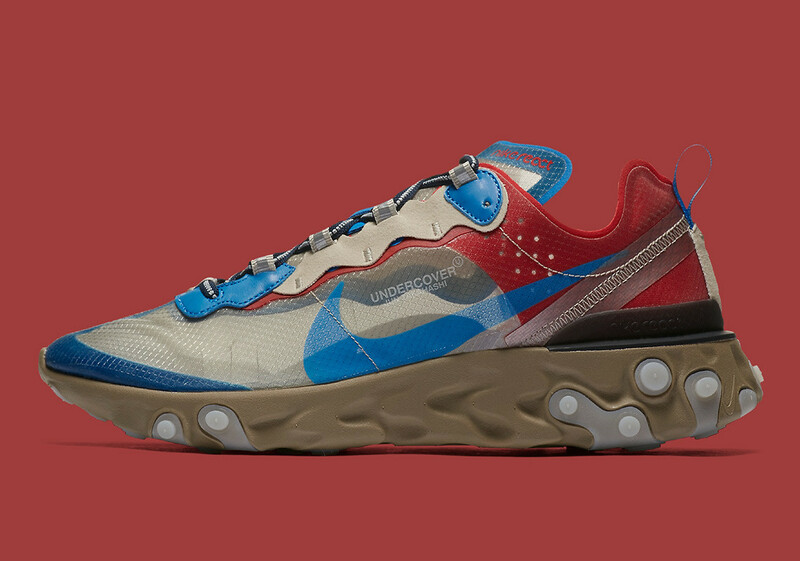 The US retailers are listed first with the EU retailers arriving directly below them, so get familiar with the extensive list of stockists below and prepare for chaos to ensue on Thursday the 13th. Updated September 12th, 2018: Nike SNEAKRS App in Europe is releasing the “Light Beige” and “Green Mist” on September 29th.